Ohhhh my my. As if Jess isn't the most beautiful mama-to-be...this session has got me through the roof with how gorgeous our time was!! 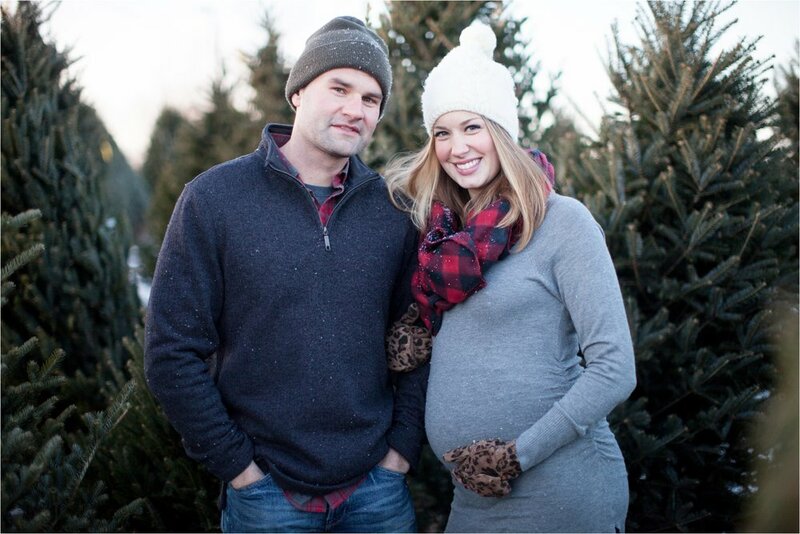 Jess got in touch with me a few months ago with a vision of having a little maternity session at a tree lot. Well...she's a genius because it was the best...and her and Rob were so chill (literally and figuratively) and we just walked around, had a great time and snapped a few pics. 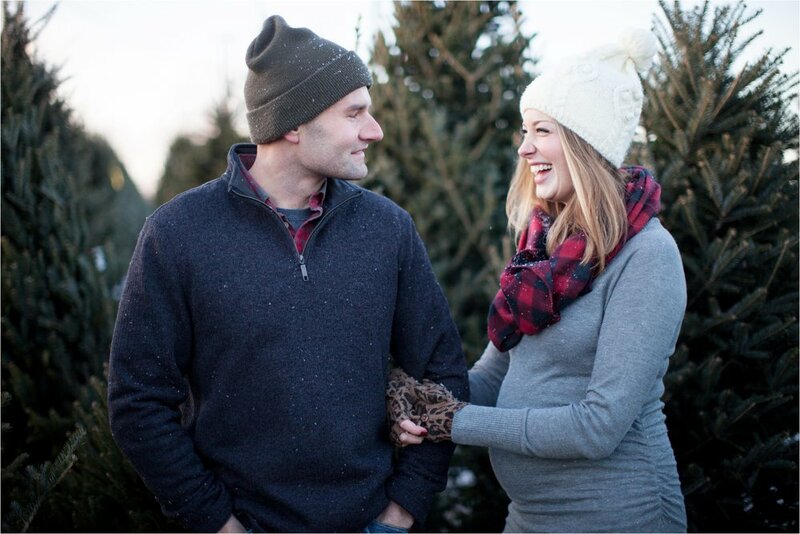 Pretty excited for these two, and can't wait to meet their sweet little baby girl this January! !